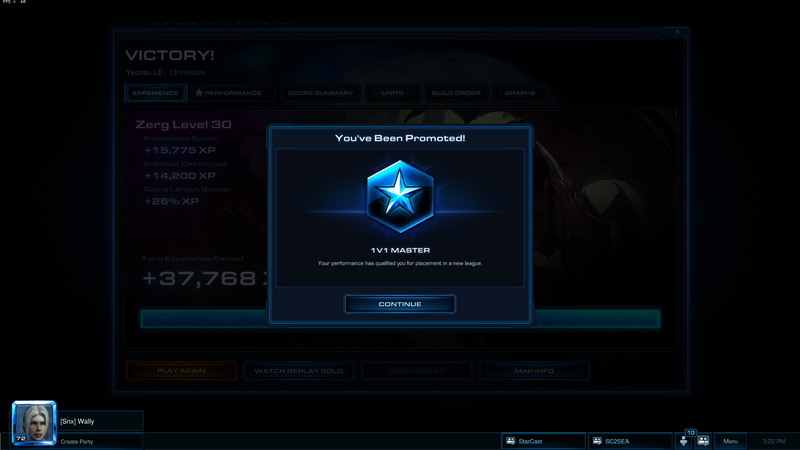 I've been playing SC:Remastered pretty much nonstop since release (got almost 2000 games under my belt, switching from SC2 Protoss to SC:BW Terran. It's been a rough transition). I never really delved into Brood War past 2001 in any competitive sense, and I was far too young at that point to immerse myself in the full ensemble of skillsets that would eventually develop Brood War into a highly competitive and insanely technical mechanical monster of a game. As you know I am well known for getting along with everyone and being overall very friendly. Today I bring you a story of how I made a friend on ladder and I hope it will help you make your own friends! Start out with a normal gl hf gg but quickly find out that your new friend is going through a tough time at the moment. But wait a minute.. friend is sad how can we help? Hi guys, as you know I'm one of the most famous people on this website and after seeing so many no names write blogs I decided people might want to read something by someone important instead. 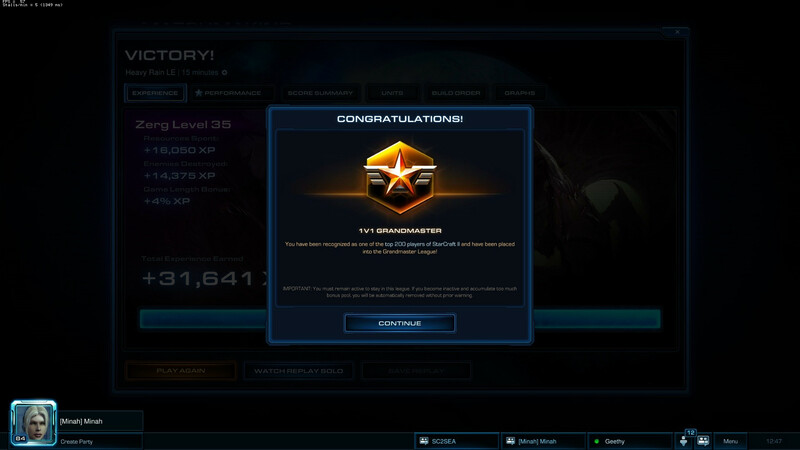 As many of you know, Juno 'Boosted' Kwon a.k.a x5.Cheater has recently been proven to have been boosted to gm. As such I think ample punishment is needed and thus I have decided that we should sentence juno to eternity in hell. Whilst this is usually reserved for murderers and rapists like kas we all know that being boosted to gm in a video game is pretty much equivalent to both of those combined. 00:00:04 - Summer to ALL: walder frey?